An estate agency based in the Spanish market town of Albox with years of experience selling homes in the Almanzora Valley area. Almeri-Sol-Villas a real estate agency with more than 15 years experience in property sales & construction in Albox & it’s surrounding areas. 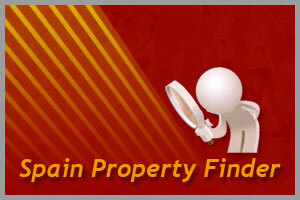 Spain Property Finder has a huge property portfolio. Established for over 10 years they now have offices all around Spain. 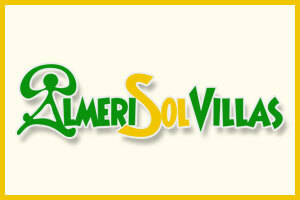 Relocate Almeria was a real estate agency based near the popular village of Arboleas, Almeria. 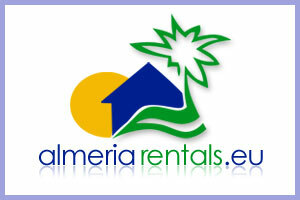 Almeria Rentals are dedicated rental specialists situated on the Costa Almeria. 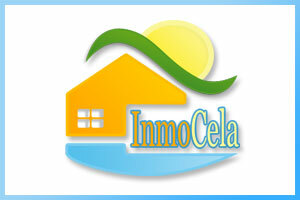 They specialise in long and short term rentals in Almeria.